Riki-Lynn was born and raised in Kamloops British Columbia. She competed for Canada in the sport of Ice Dancing and traveled extensively for most of her teenage years. She settled in the Okanagan in her early twenties and retired from the sport. 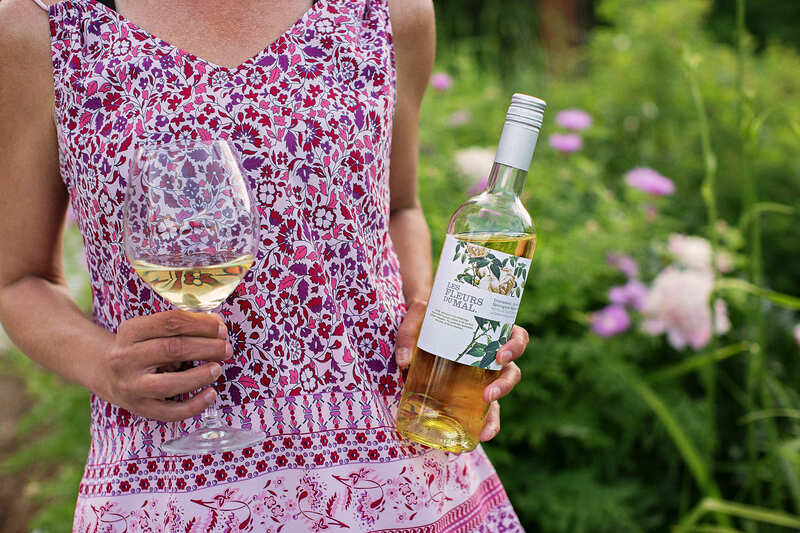 Riki-Lynn instantly fell in love with the Okanagan wine industry and began her journey which soon after became her passion. 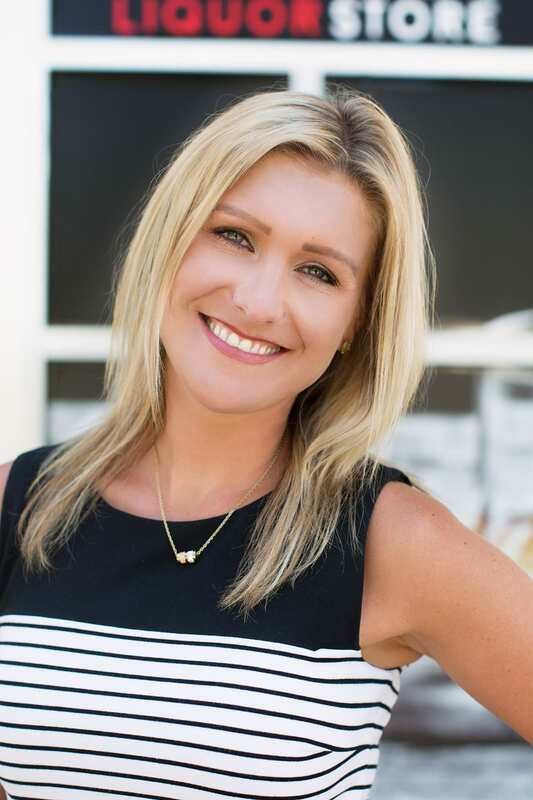 With over 15 years of progressive experience in the wine industry, Riki-Lynn has developed excellent customer management skills, strong analytical skills and proven strategic planning abilities. Riki-Lynn is a certified Sommelier completed with Distinction, Awarded to her by the prestigious Fine Vintage Ltd. She holds a Level 3 Certification by WSET an internationally recognized wine and spirits certification authority and is a Canadian Wine Scholar. Riki-Lynn is currently enrolled in the WSET Diploma level 4 with the Independant Wine Education Guild do be completed in June 2020. Riki-Lynn and her husband Ed now own Urban Liquor Store in Kelowna where Riki can share her passion for the wine industry with others. A New Expert is Joining us Soon! A new expert has joined our team and will be included on this page soon! Dallas was born and raised in Kelowna and has spent his entire career working in the hospitality industry. Dallas was born into the restaurant business with his parents owning a local restaurant that he assisted with throughout his career. After over six years of working as a General Manager in several Boston Pizza locations, Dallas understands how important our guests are to us and has all the tools necessary to make them feel comfortable and welcome in our store. Dallas Joined the Urban Liquor team in 2017 and took an immediate liking to craft beer. Dallas has since enrolled in the Cicerone program which designates hospitality professionals with proven experience in selecting, acquiring and serving today's wide range of beers. 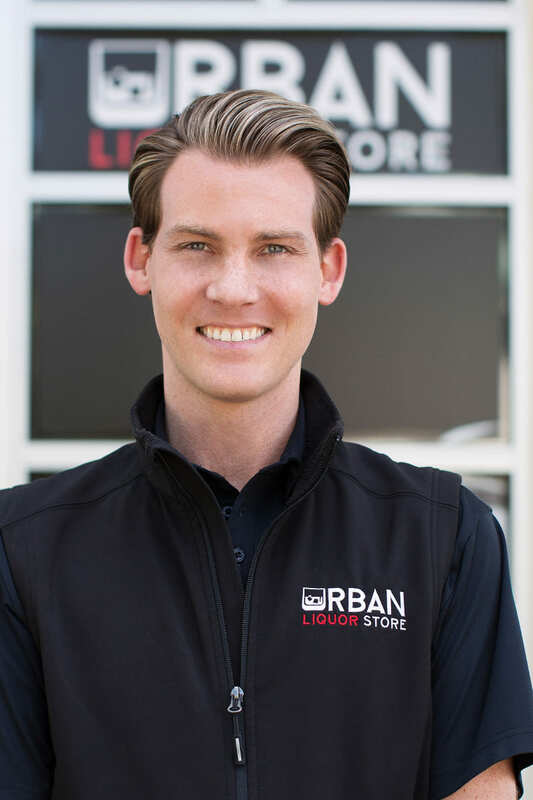 In October of 2018, given Dallas’s strong managerial background he accepted the position of Assistant Manager at Urban Liquor Store and assists in the daily operation of the business and ensures our guests are taken care of. Jenny has lived all over Canada however resided for most of her life in Calgary. Jenny completed her degree in arts and history at the University of Calgary in 1994. As a Show Jumper, Jenny then had the opportunity to travel to New Zealand to compete in several prestigious Equestrian competitions. During her visit to the North Island of New Zealand Jenny visited many of the local wineries and she fell in love. Jenny moved forward with a career in the investment industry in Calgary for many years however she could never get over her fascination with the wine industry. After second child was born she left her very successful career to follow her heart. Jenny began working at Willow Park Wines & Spirits in 1999 as their private events coordinator and shortly after completed her WSET 1 & 2. Jenny then continued her education by completing the ISG 1 & 2 courses and the WSET level 3 after moving St Johns, NL in 2012. In September of 2015 she also had the opportunity to travel and study wine in Bordeaux and the Champagne region of Reims. In the summer of 2016 Jenny and her family moved to Kelowna and furthered her education by completing the Canadian Wine Scholar and the French Wine Scholar courses. 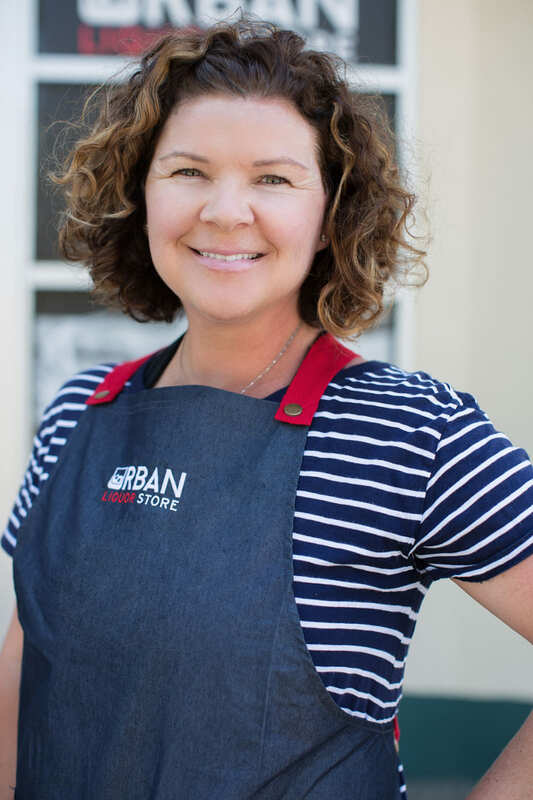 After spending the summer of 2017 in the tasting room of Tantalus Vineyards Jenny joined the team at Urban Liquor Store to oversee the purchasing and management of the international wine program. Jenny is continuing her studies and is currently enrolled in the Bordeaux Master Program.